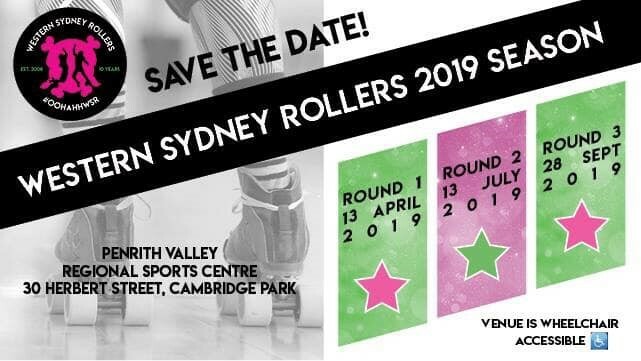 Round 2 of the Western Sydney Rollers’ home season gets underway this Saturday night at Penrith Valley Regional Sports Centre, Cambridge Park. The first bout of the evening sees 2012’s champions, the Zombees, take on guest team from Inner West Roller Derby League. After a resounding defeat to the Circuit Break-Hers in Round 1, the Zombees will be looking to redeem themselves against their guests who are fresh from a fourth placing in the Sydney-wide 5×5 Championships. In the evening’s main bout, current title holders, the Hellfire Honeys, will have their first test of the season when they come up against competition favourites, the Circuit Break-Hers in Round 2 of WSR’s 2014 home season. The Hellfire Honeys, despite being 2013 champions, will have their work cut out for them on the track against the strength and experience of the Circuit Break-Hers side. Honeys’ veterans D-StarUction and Leese Lightning will provide the voice of experience in a side with 7 rookie skaters wearing the Hellfire Red in their first season. With the Honeys’ rainmaker, Sneaky Stackhouse, off the roster for this round, the Honeys will have to work hard to match the experience and skill of a strong Break-Hers side. Despite missing the talents of jammer Howlin’ Knight, the Break-Hers still boast a strong squad, with skillful performances expected from Power Pout, Nerds and Dobie Wan-Kenobi. Strong defence is also expected from the Break-Hers, with a depth of experience in their blocking lineup. Should the Circuit Break-Hers win this bout, they are guaranteed a place in the Grand Final on 29th November. 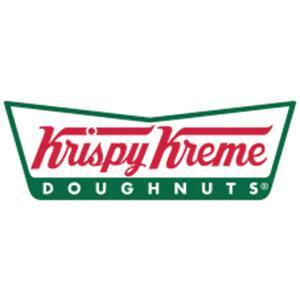 The next WSR bout will be long-time rivals the Hellfire Honeys vs the Zombees on Saturday 18th October.